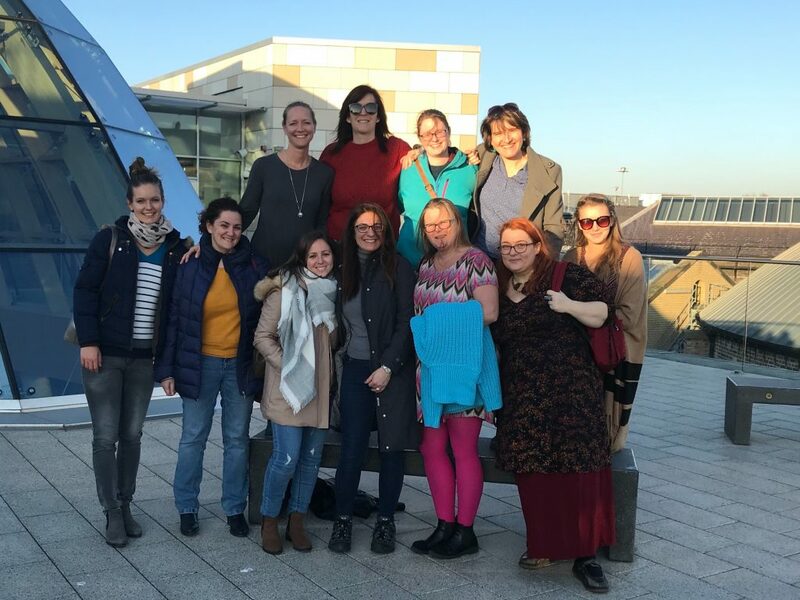 Unexpectedly great weather and blue skies waited for the ProChil team in Liverpool, where 12 participants gathered to take part in workshops and discussions regarding the learning tools being prepared for the ProChil training course. The programme started on Monday with the official welcome by Borislava Daskalova from MBM Training and Developoment Centre and took place in the meeting venues of the Adagio Hotel in the centre of Liverpool. The meeting agenda was well prepared by the hosting organisation and lunches were served directly in the meeting venue which enabled the whole group to spend time effectively working on the outputs. The participants decided on shared methodological approaches and left for home knowing their tasks for finalizing the training programme. They also had the chance to dring English tea in the Panoramic tower and walk through the city of Liverpool.